Does ‘Batman’ Abandon His Christian Faith in New Comic? In the latest iteration of the “Batman” comic, it’s revealed that the beloved superhero is struggling desperately to cling to faith in anything — himself or the Catholic faith in which he was raised. 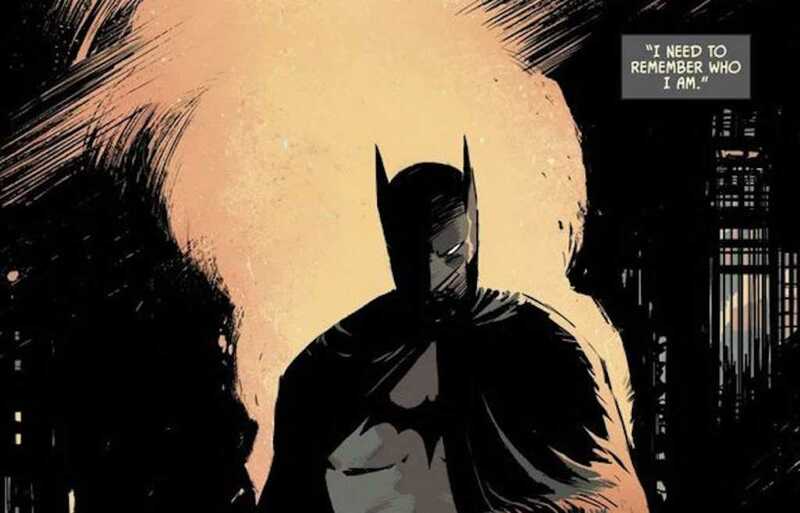 Writer Tom King tackles Bruce Wayne’s personal side in the comic book that came out this week, chronicling the Dark Knight’s journey away from faith, according to Inverse, while still paying homage to the internal war very much present in the character’s psyche. Ultimately, it appears Wayne has lost faith in God, at least the God of Christianity. Now, Wayne appears to have replaced God with Batman, though the superhero vigilante isn’t all that confident in himself anymore, either. The issue closes with an image of Batman alongside a reference to Job 1:20-21. Only time will tell if an increasingly cynical Wayne will abandon his faith entirely, but it’s not looking good at the moment.